Join your colleagues and friends for an evening cruise on the Hudson River. 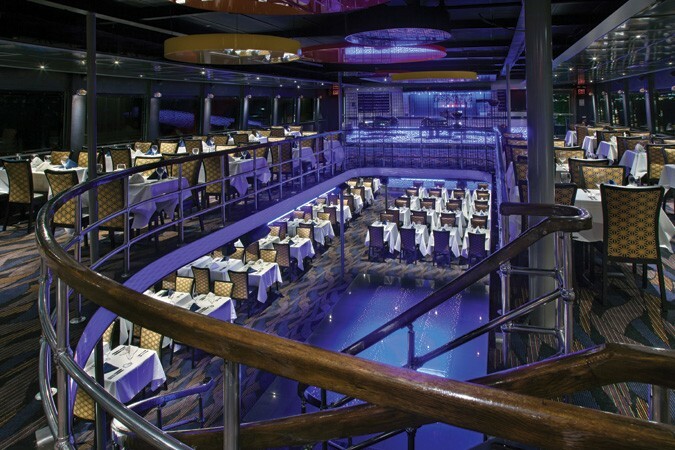 See the glittering New York City skyline from the Spirit of New York cruise ship ... complete with buffet dinner, wine, and music for dancing. 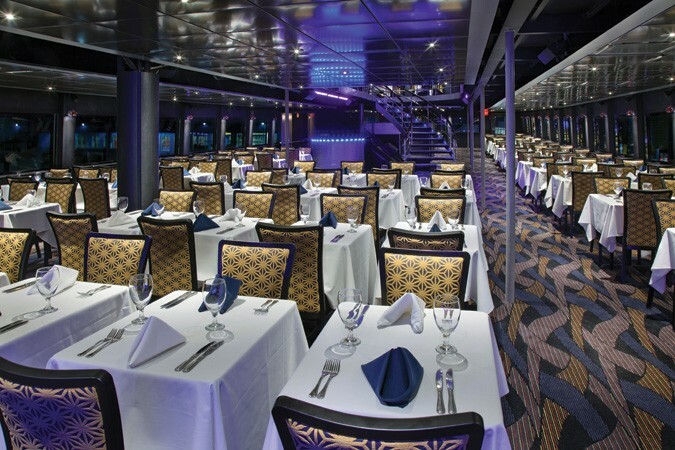 Enjoy incredible views from the ample windows surrounding the enclosed deck, as the three hour cruise passes notable landmarks from the Empire State Building to Battery Park, Governor’s Island, the Brooklyn Bridge and the Statue of Liberty, and much more. It will be a true New York experience. You will board the cruise boat at Chelsea Piers beginning at 6:30pm and cruise from 7pm to 10pm. Capacity is limited. Reservations must be made by March 6th. This will surely be a night to remember!